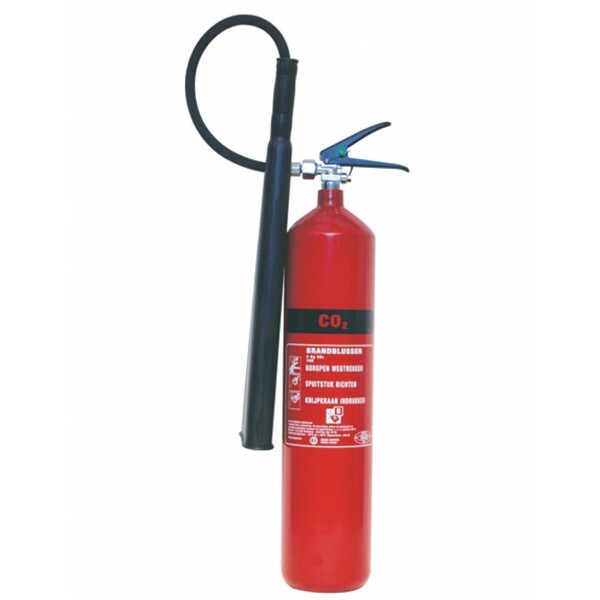 This Carbon Dioxide (CO2) Extinguisher is suitable for use indoors on Class B fires, oil, petrol, paint etc. and in addition to being a clean agent, is safe to use on live electrical equipment. All employers are required to conform with the British and European Standard BS EN 3 regarding portable fire extinguishers. The main points to note are that all extinguishers must be red and colour coding on the label will be permitted to identify the content. Also, a specific format for the operating instructions must feature fire classification icons.